As kids grow older, their sensory processing issues may appear differently. 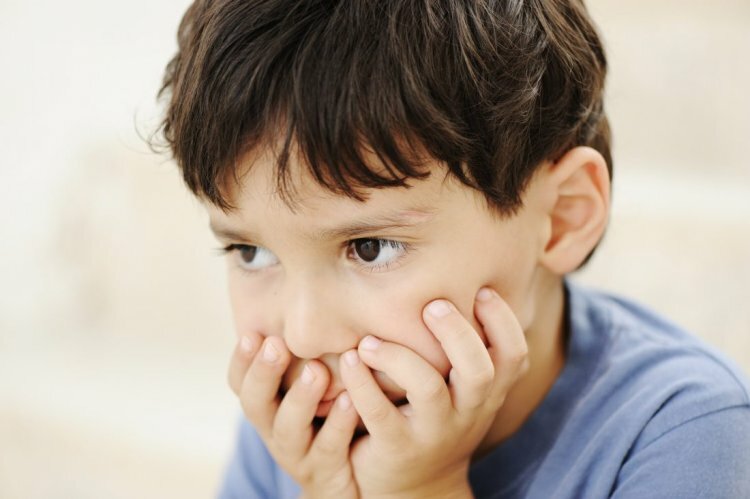 Young children with sensory processing issues might be extremely fussy. In grade school, they might be awkward and have difficulty with transitions. And as teenagers, they may have trouble figuring out personal space. Learn more about how you can expect symptoms to change over time. Kids don’t outgrow sensory processing issues. But the signs change as kids get older. Here’s what you might see. • Has trouble with writing utensils, buttons, zippers, etc.